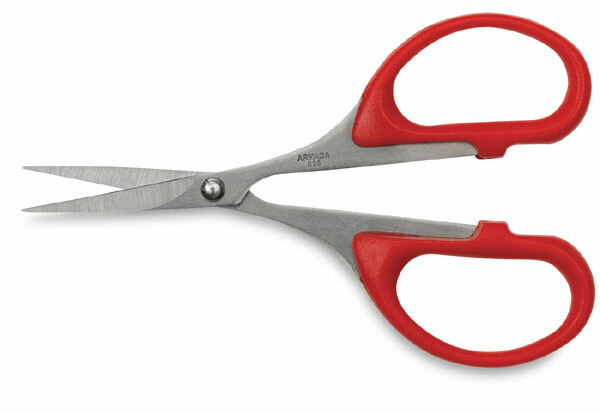 These embroidery scissors are an ideal addition to any sewing kit. They're also great for very detailed, precise paper cutting. They measure 4" (10 cm) in length, with a 1¼" (3 cm) cut.